Traditionally it's been tough to engage lawyers, let alone small business owners or the men and women of the Clapham omnibus, on the admittedly dry subject of Court fees. For years these presented as a seemingly random set of numbers, lazily creeping upward, bearing little or no relevance to the real world cost of running our justice system. This all changed when the Ministry of Justice decided, reasonably enough, to increase fees across the board in 2015. The blanket requirement to pay 5% on claims between £10,000 and £200,000 appeared equally reasonable on first blush. Yet and on closer analysis, this represented a 660% increase for a claim of £200,000. And the makeup of the potential litigation pool at this level is largely made up of the above mentioned and previously disinterested SME proprietors and members of the general public, who are increasingly sitting up and taking interest. This has translated into a worrying set of recently released statistics. These illustrate a 12% decrease in the value of County Court Judgments and a 50% drop in the number of High Court Judgments, compared to the first half of 2015. There is undoubtedly a risk of this approach denying access to justice to those who need it most. Speaking from experience, it's not unusual to see liability in what appear to be meritorious claims denied, one could suggest in the cynical hope that a handful of each dozen litigants will abandon their claims, netting the insurers a carefully calculated, overall gain. 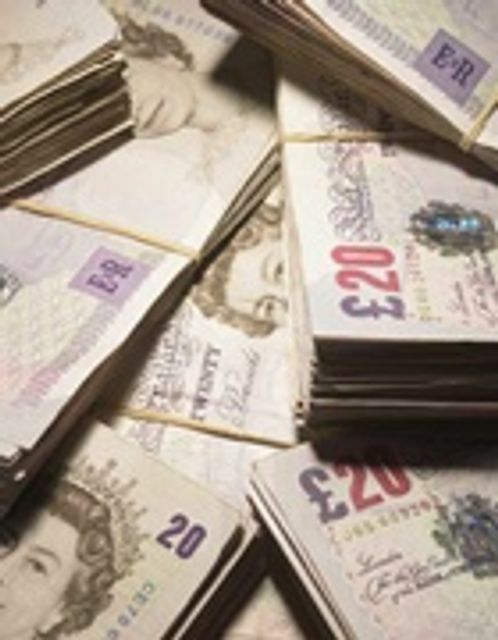 At a purely practical level, attempts to avoid paying five figure issue fees are now leading to an entire sub strata of litigation, exemplified in the recent decision in Lifestyles Equities CV & Anor v Sportsdirect.com Retail Ltd. Here, the Claimant paid a £480 fee when making a claim alleging registered trademark infringement and/or inducement of breach of contract. It asserted that it was unable to quantify their damages, although these would be "substantial". They undertook to pay the appropriate court fee if, but only if, they succeed on liability. Which would have driven a coach and horses through the fee regime. Master Clark swiftly reigned them in, deciding that "The existence of the claim for an inquiry as to damages for inducing breach of contract is, in my judgement, fatal to the claimants’ argument that the whole of their claim is a non-money claim". As a result, the claim has been stayed, until the fee has been paid. The truth may be that a legitimate attempt on the part of the government to make the Ministry become something approaching self funding, has merely fired the starting gun for a new round of cost wars.